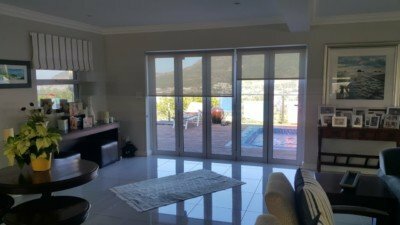 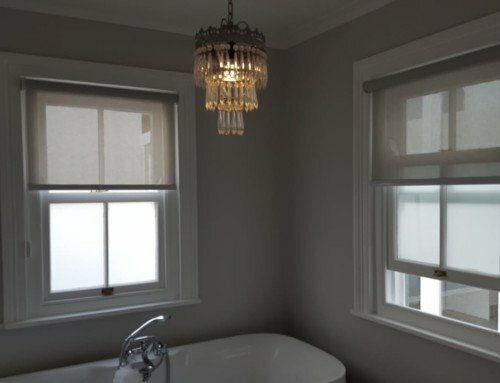 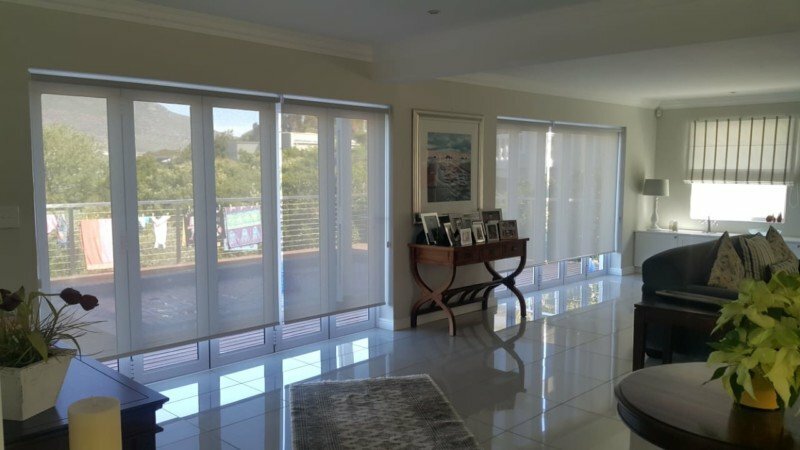 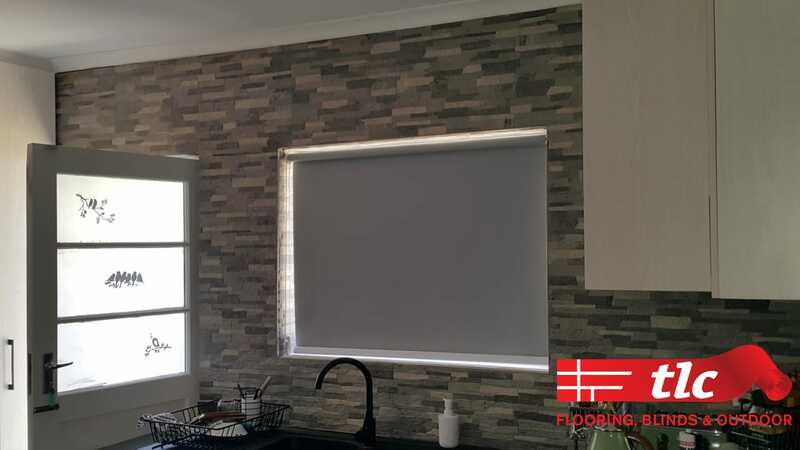 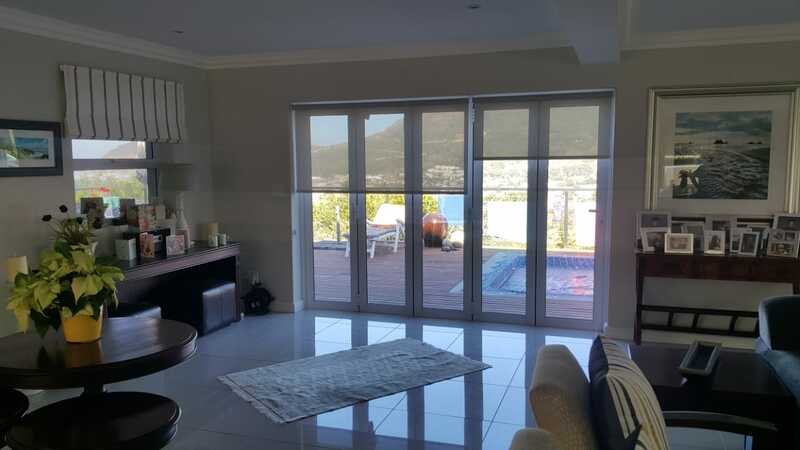 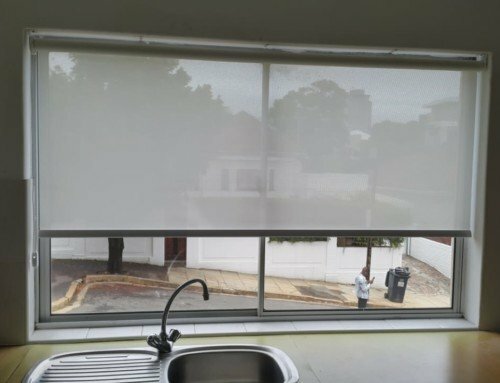 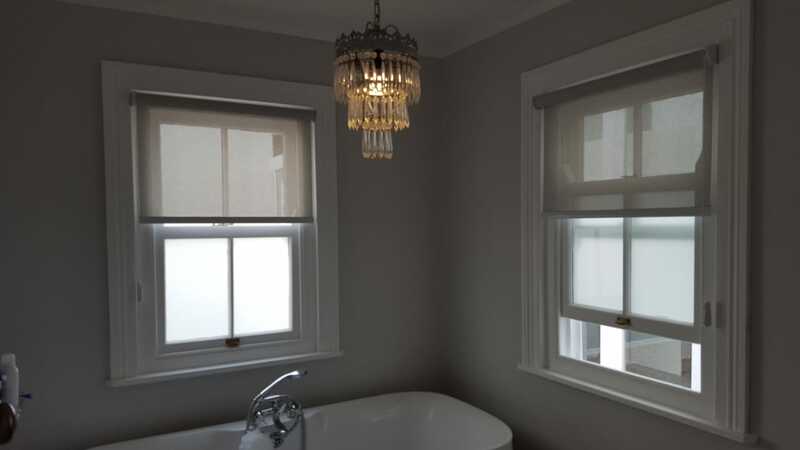 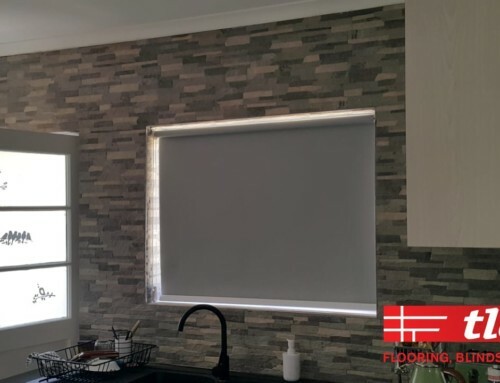 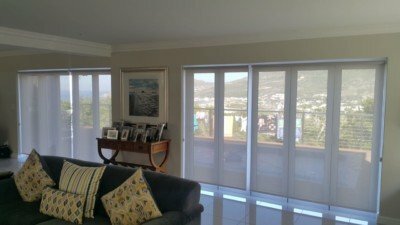 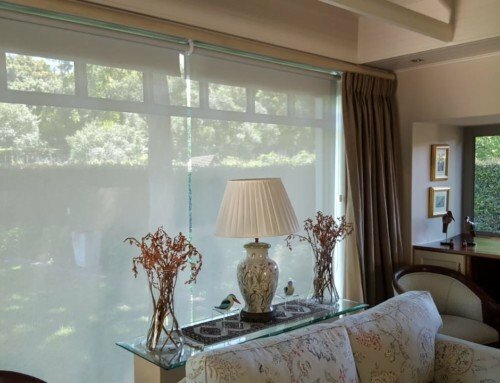 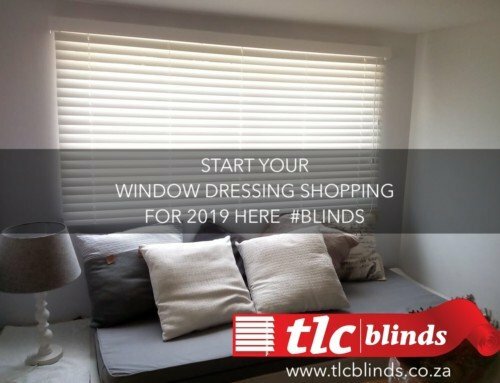 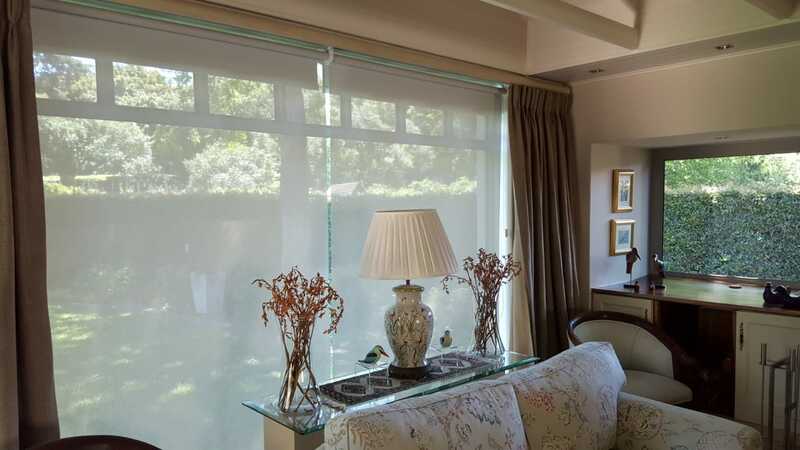 These sunscreen roller blinds popularity is still on the up in the Cape. 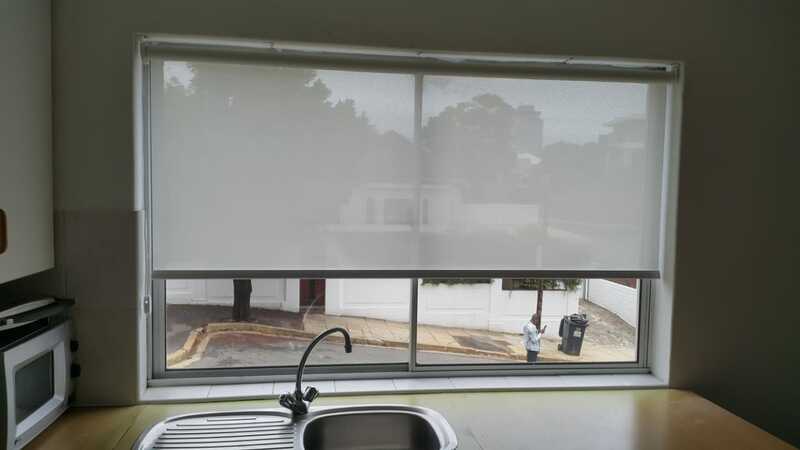 They’re great for blocking out the glare yet still being able to see through your windows. Contact us to find out about what colour options are available.